1976 Selection Half Italie: ?e/?? ?? Under the name "Dulcidu'", raced succesfully in many IOR races. 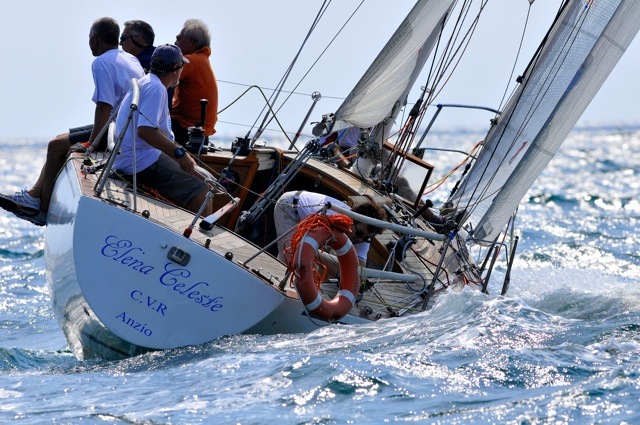 2003 After an important restoration, Elena Celeste raced in many IRC races. Homeport: Anzio (Rome) Italy. 2007 17 septembre, Coppa 41° Parallelo: 2e/??. 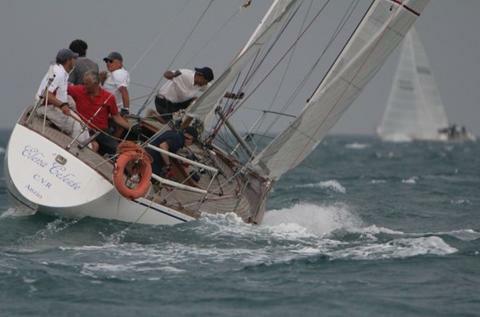 2011 2 juillet, Campionato Half Ton Classic 2011: 3e/? 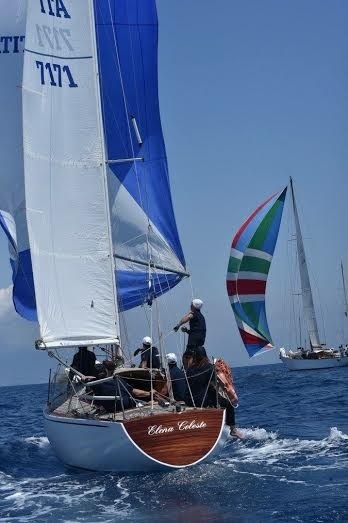 Picture from Half Ton Class Italia. 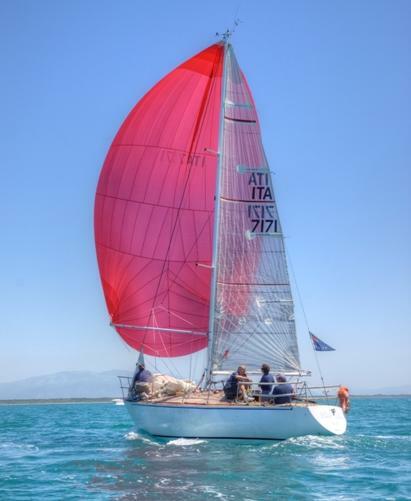 10 juin, Mahyma Half Ton Classic Trophy: 1er/? ?